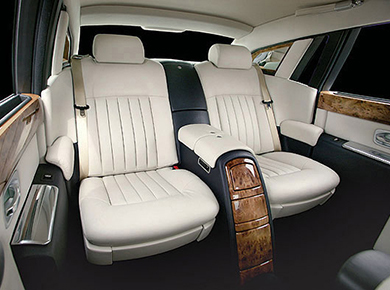 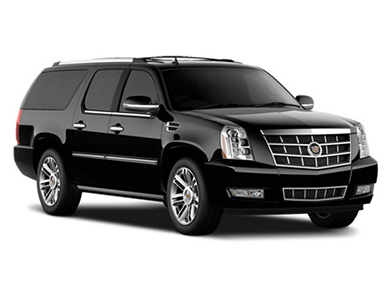 Our full-size 4-door luxury sedan provides comfortable spacious transportation for one to four passengers with sufficient room for three standard size bags. 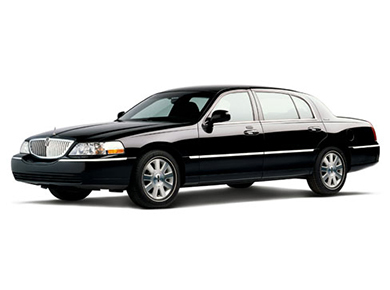 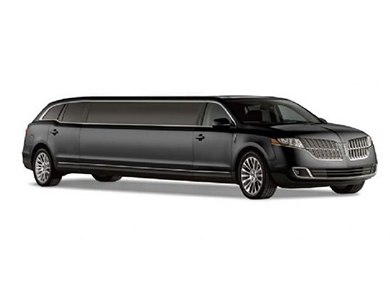 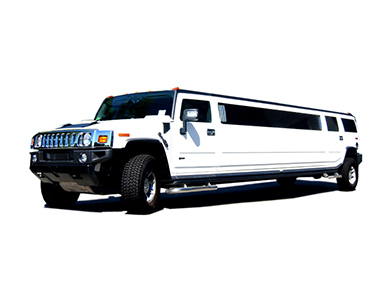 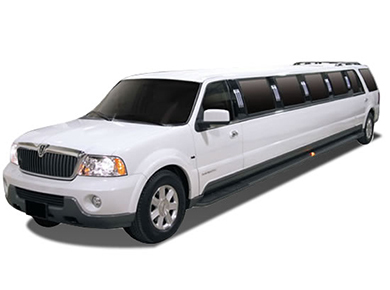 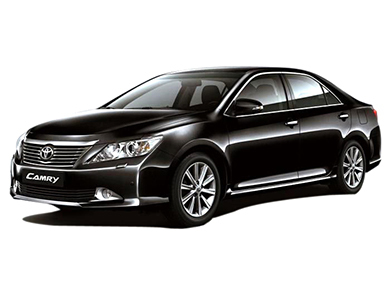 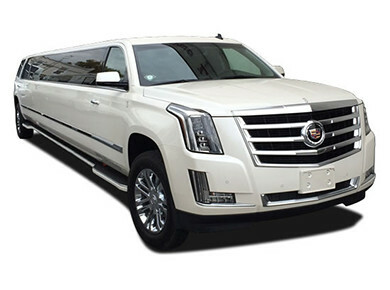 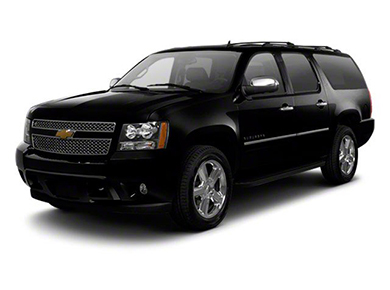 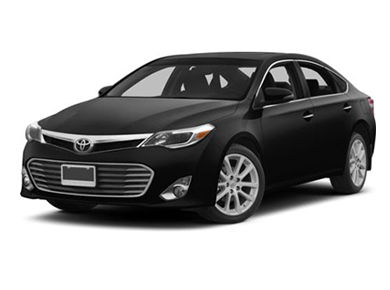 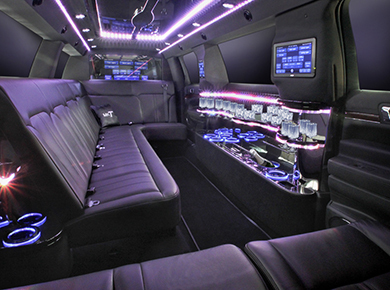 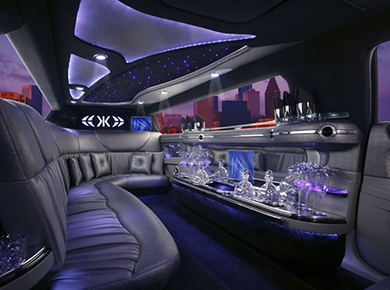 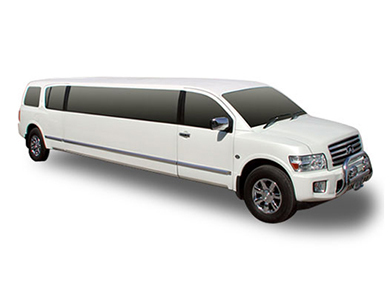 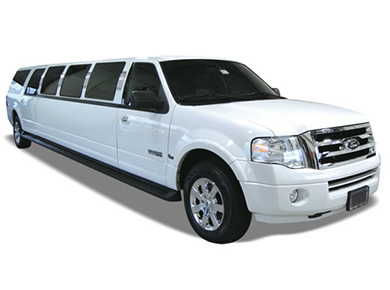 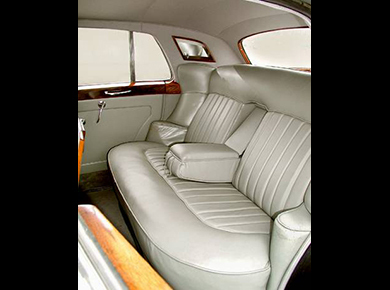 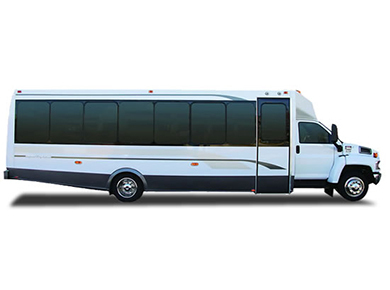 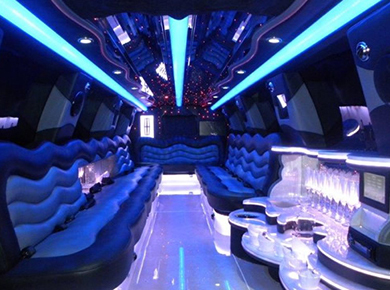 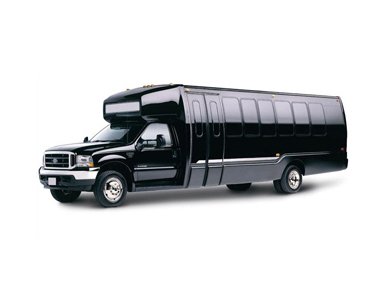 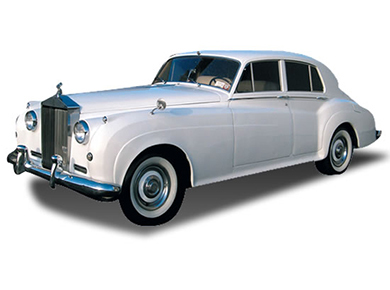 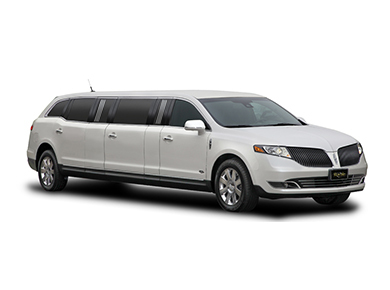 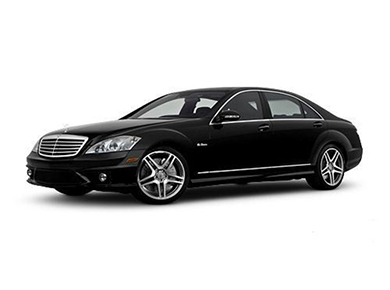 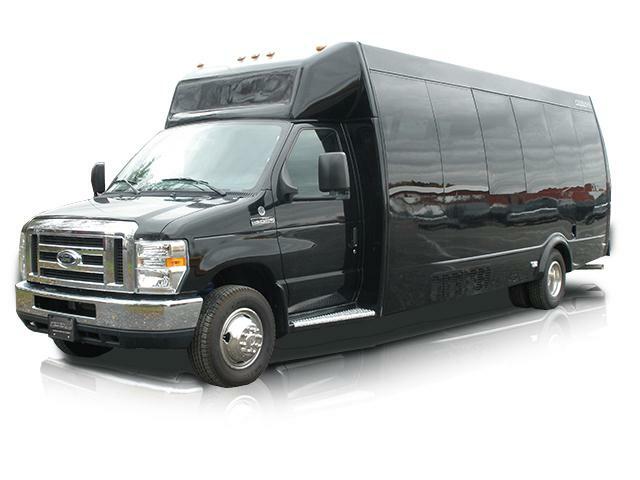 It is the preferred vehicle for getting around town or traveling to and from the airports. 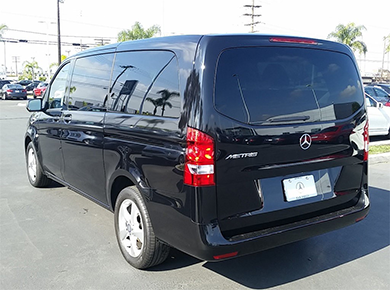 Our late luxury model Mercedes Metris minivans are ideal for small parties or travelers with an extra amount of luggage. 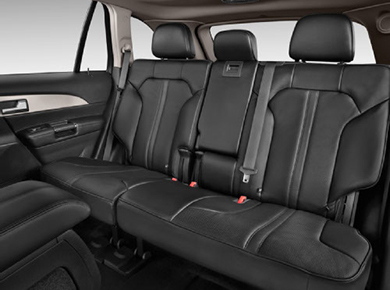 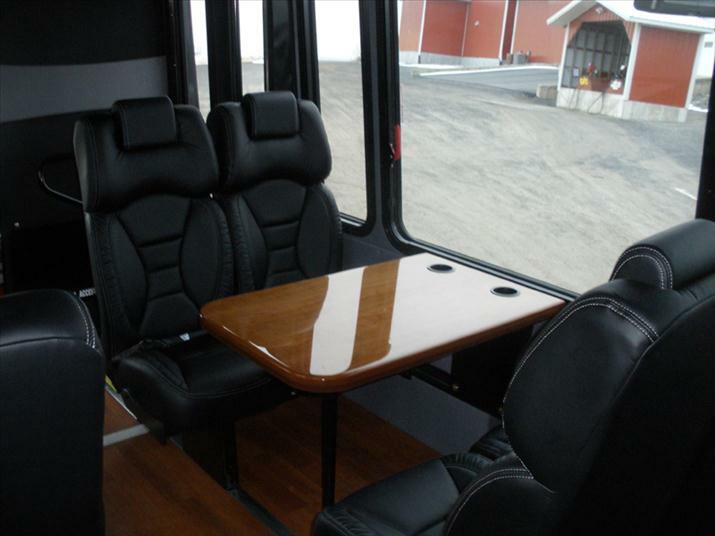 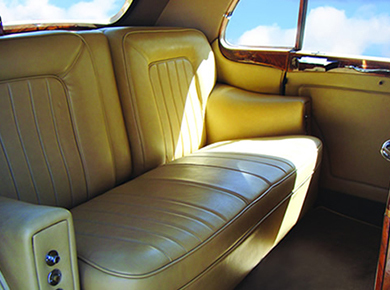 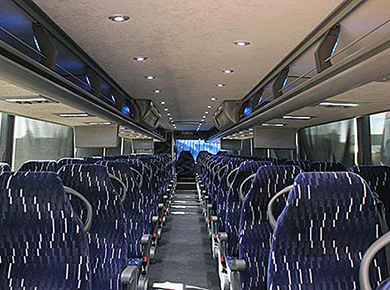 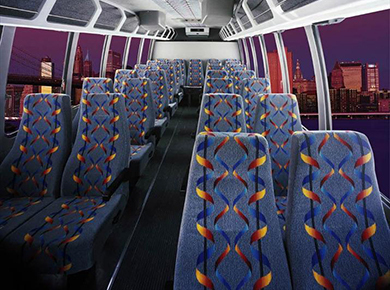 You will enjoy roomy and relaxed seating for up to 7 passengers. 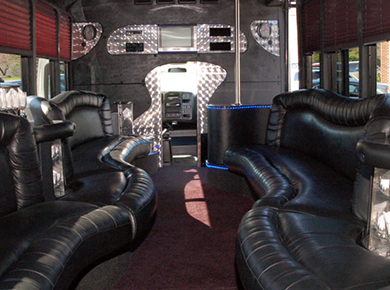 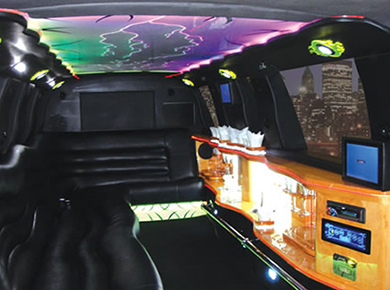 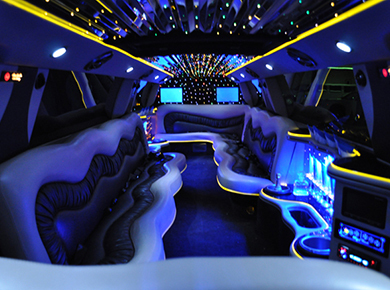 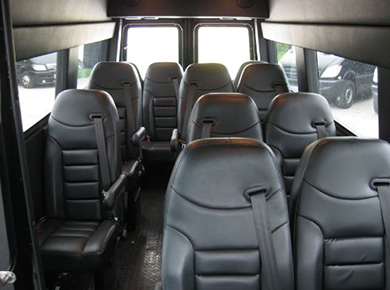 They are an excellent choice for families and small groups traveling around the city and to the airport. 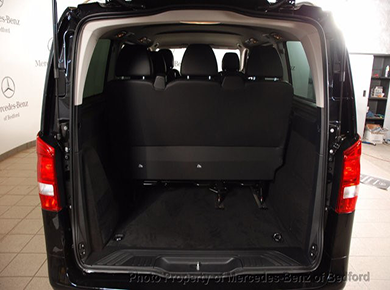 Luggage capacity is directly related to the number of passengers, fewer people more luggage. 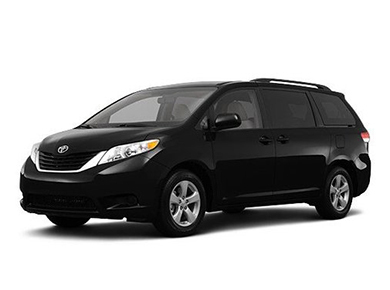 Our fleet of late model Toyota Sienna and Honda Odyssey minivans are ideal for small parties with minimal amount of luggage, or travelers with extra amount of luggage. 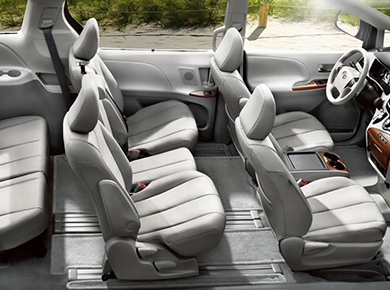 You will enjoy roomy and relaxed seating for up to 7 passengers. 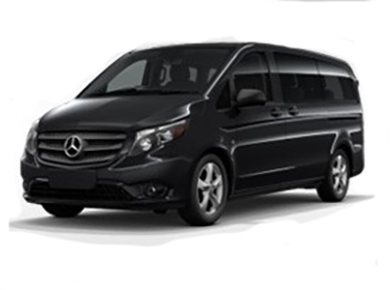 They are an excellent choice for families and small groups traveling around the city and to the airport. 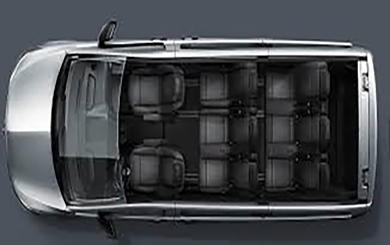 Luggage capacity is directly related to the number of passengers, less people more luggage. 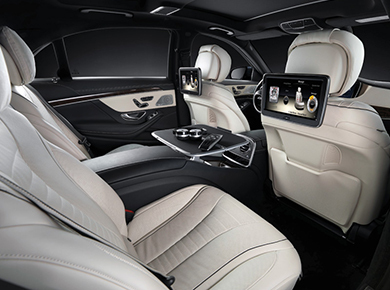 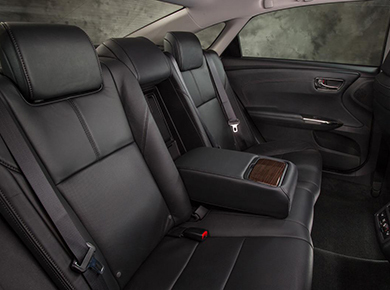 Experience the ultimate luxury transportation that only Mercedes Benz can offer. 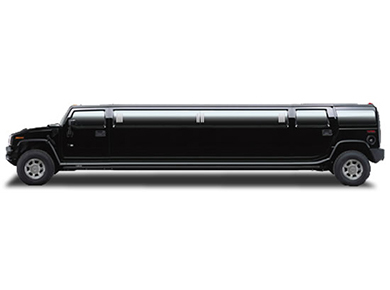 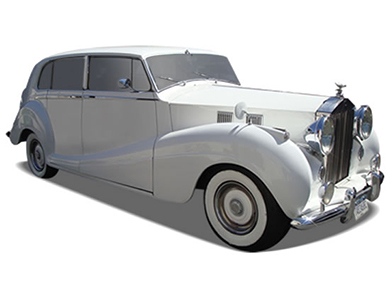 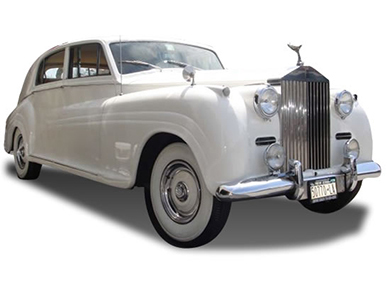 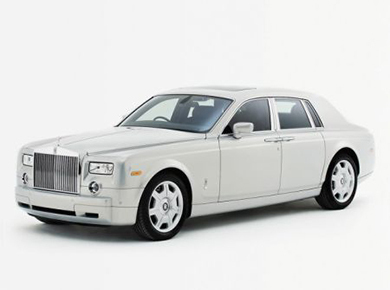 Impress your most discerning clients with one of these high end vehicles. 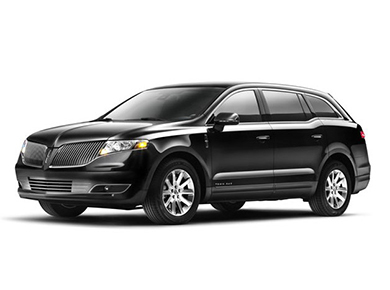 Equipped with an all Bose stereo system, wood grain accent, climate controlled leather seating, and state of the art safety system. 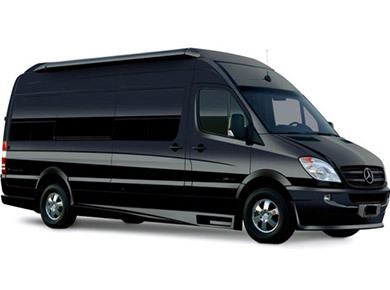 Our 13 passenger Mercedes Benz Sprinter vans are perfect for all types of traveling ,With more than enough leg ,elbow and head room to keep all passengers comfortable. 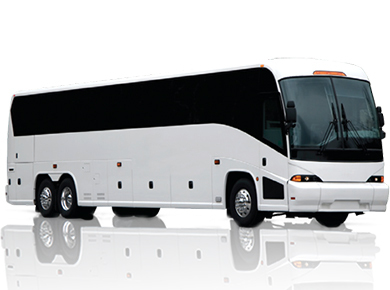 It is perfect for large family or larg group excursion. 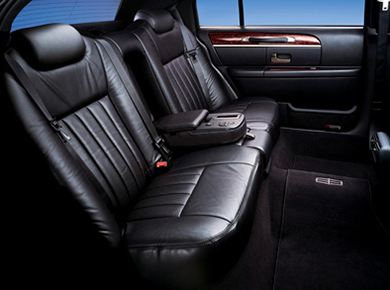 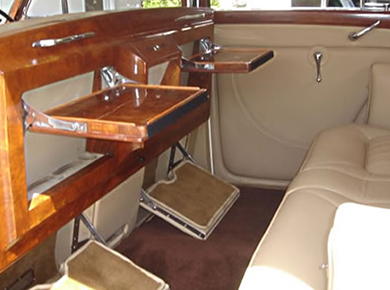 It comes with black captain seats tinted windows and pop-out DVD player.